He was one of the greatest writers in the literature of any language. 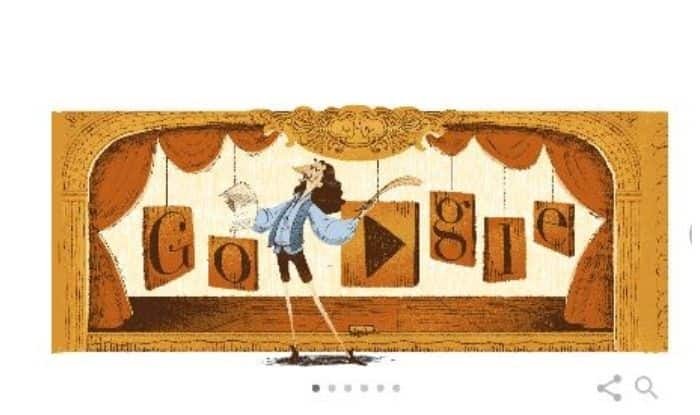 Google Doodle has celebrated the life and work of French playwright Moliere. His real name was Jean-Baptiste Poquelin. The doodle represented some of the scenes from his imaginary world and his classics like The Miser, School for Wives, Don Juan. He has been described as ‘the greatest artist in the history of French theater’. His work includes tragicomedies, comedies, comédie-ballets, and much more. Google Doodle honoured the artist today as, on this day in 1673, his final play, Le Malade Imaginaire was premiered. Moliere was the son of a successful furniture maker but he refused to join the family business and started his journey in the theatre in 1640. He was one of the greatest writers in the literature of any language. 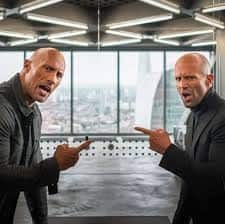 He featured in the title role of Argan, a severe hypochondriac who tries to convince his daughter to leave her true love and to marry his doctor’s son just to save medical bills. His plays were the combination of ballet, music, and comedy that itself was a new genre. His religious satire Tartuffe was performed in 1664 but the court of King Louis XIV banned it. After five years, when the ban was lifted, it was considered as one of his masterworks.